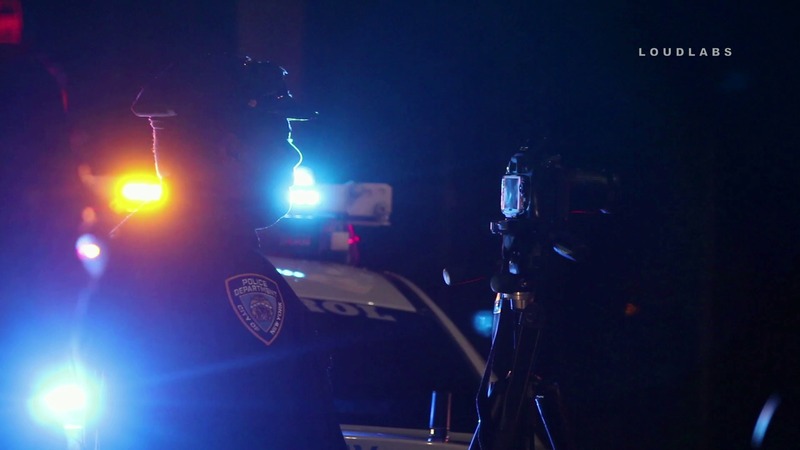 BROWNSVILLE, Brooklyn – A man was critically struck by a vehicle at Powell St & Blake Ave. This happened at 7 pm in the confines of the 73rd Precinct. As per the neighbor, the victim is Bryan Grant, a 36-year-old self-employed African-American male, father of four children ages 6 to 12, and has a fiance. He was struck by a couple who drove a compact Nissan SUV. The driver remained on scene. Unclear if it was the male or female driving. No criminality is suspected. No arrest was made. The investigation terminated at 9:15 pm.